Definitely you know the name of the bird – Eagle. All the citizens of America have seen this bird everywhere. This is the national symbol of the United States of America. The kind of Eagle that you see in the symbol is known as the bald eagle. 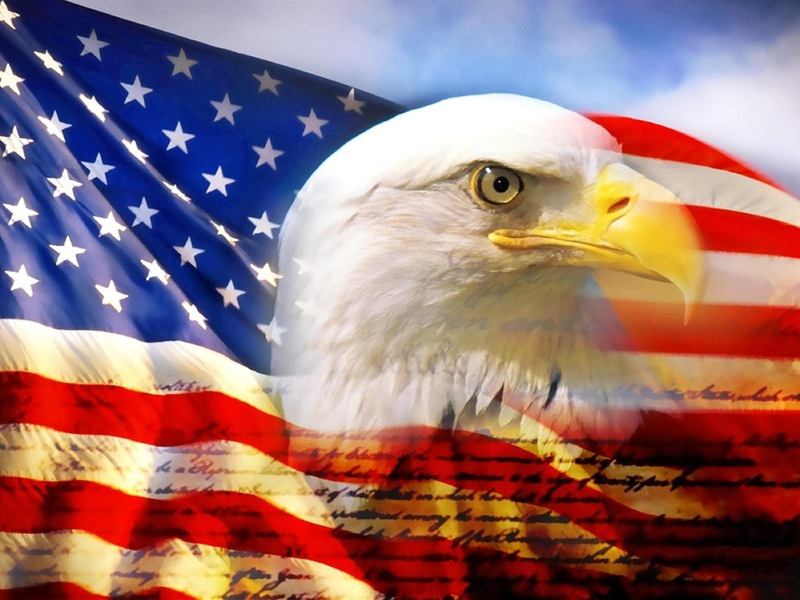 On the year of 1782, the bald eagle was chosen as the national symbol of America. There are many different kinds of Eagles in this world. You may think why this particular type of Eagle has been chosen as the national symbol of our country? There are Eagles in Europe and in Asia too. 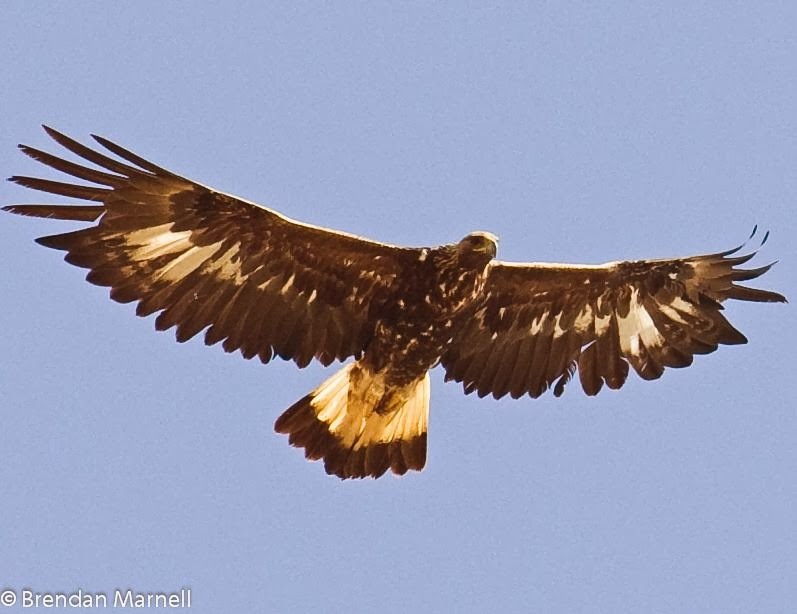 In Europe, you will see the Golden Eagle. The bald Eagles are seen in the North American continent. All the people consider the bald eagle as one of the most beautiful birds. 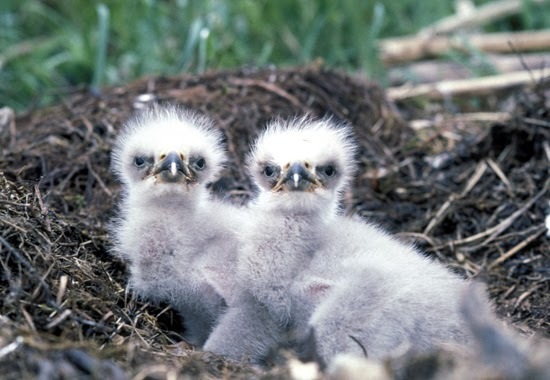 But if you see any recently born bald eagle then you would be disappointed. Because at that stage it looks ugly. But within just 4 or 5 years it’s shape will be changed and it will turned it to a beautiful bird. You will be amazed to see it then. However, there are many other interesting facts that you can learn about this beautiful bird. 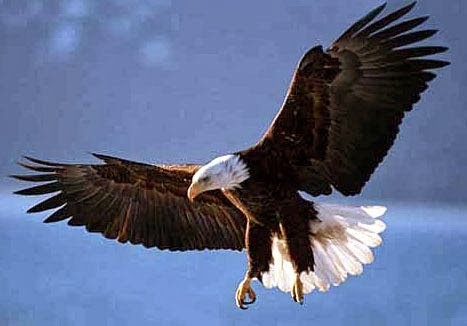 Their specialty of the American bald eagle is that – this type of eagle only lives in the North American continent. Although it is called bald eagle, but actually it is not bald. When it is 4 years old, it develops tail feathers and white head. The normal height of a bald eagle is around 2.5 to 3 feet, which is approximately 76.2 cm to 91.44 cm. An adult bald eagle can weigh around 4.5 KG to 6.35 KG, which is approximately 10 to 14 pound. Kinda big huh? The wing span of an adult Eagle is about 182.88 CM - 243.84 CM, (6 to 8 feet).